ICTFOOTPRINT.eu marketplace is totally free! It does not take any commission from both buyers and sellers. “Sellers” are welcome to join the ICTFOOTPRINT.eu marketplace after being recognised as “sustainable” suppliers through an application process. 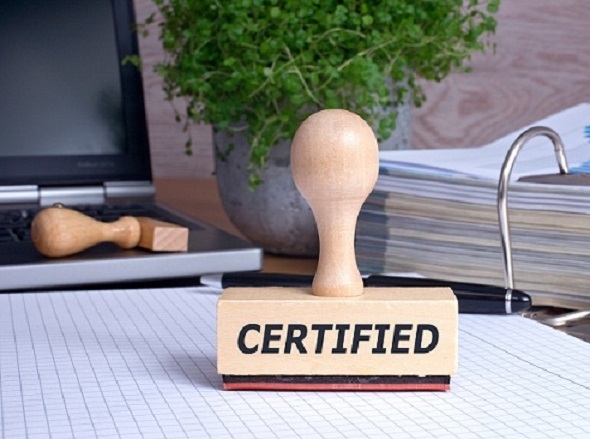 What are the selection criteria to become a certified seller in ICTFOOTPRINT.eu marketplace? 1) Proposing goods more carbon/energy efficient than average products. 2) Proposing services which deliver carbon and energy savings to clients. 3) Provide solutions which fit in the categories supported by the marketplace (Hardware, Software, Connectivity, Data Management, Advisory/Consultancy and Certifications & Other Services). What else can help the application process to become a certified seller in ICTFOOTPRINT.eu marketplace? 1) Attach additional documentation which provides evidence on supplier’s claims on its “sustainable” products and services, namely recognized sustainable certification, environmental product declaration, life cycle assessment etc. 2) Being a member of a “sustainable” network. The important thing is to provide sustainable offers that allows energy savings and lower carbon footprints in ICT, regardless country/region origin and company size. The application is done. What’s next? In 10 working days all applications will get feedback from ICTFOOTPRINT.eu. Some applicants might be contacted by ICTFOOTPRINT.eu for additional information. BECOME A CERTIFIED SELLER IN ICTFOOTPRINT.eu MARKETPLACE.